A November (and halfway December) recap is in order. And don’t forget to describe my wild bike tour plans for Pippi on 2 wheels project! Or fundraising to get to USA Cycling Cyclo-cross National Championship in Madison, Wisconsin with The Team! I know you can do it, blog. 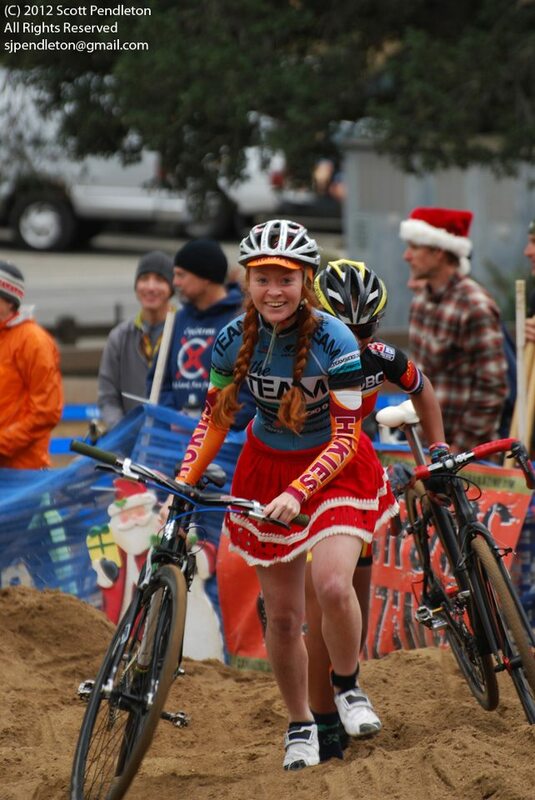 Santa Cyclecross race in Griffith Park this past weekend. Came in 3rd place Womens B! Virginia Tech Alternative Transportation Intern. Student Government Association Transportation Director. Active Transportation Advocate and Commuter Cyclist. Sustainability Girl. VT Cycling Team Member.